Argentina’s Juan Martin del Potro is fed up with the current state surrounding Argentina’s Davis Cup team complaining about double standards and hypocrisy and hence simply refuses to play in 2014. Allegedly, Del Potro is upset because “the federation and captain did not take his opinion into account” and members of the media tried to make him look bad publicly after disputes with teammates and the federation. In November I wrote a letter showing my displeasure with the double standards and hypocrisy prevailing around Davis Cup. Since then, nothing has changed, but has gotten worse. Profound changes are needed to correct the mistakes that have been repeated over the years. I will not allow my name used to justify accusations that are a smoke screen. I never asked to name a captain and always respected the decisions of others, even if they have not respected me. Out of consideration for the people who follow me, who enjoy tennis, who have a memory and know what I’ve done in the Davis Cup and Olympic Games, for the sake of the silent majority who like this sport and to stay far way from insulting rivals or punish someone from their country, I will not play the Davis Cup for the rest of 2014. 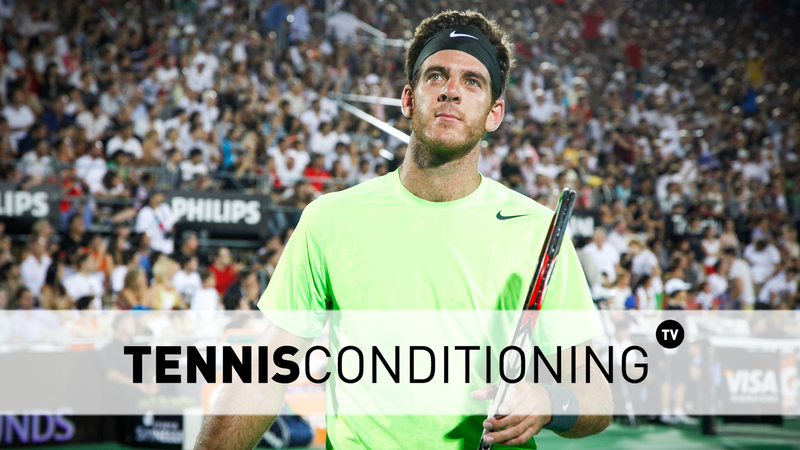 What do you think of Del Potro’s decision? (CC BY 2.0) ‘Roger Federer VS. Juan Martín Del Potro’ by Tigre Municipio available at http://www.flickr.com/photos/tigremunicipio/ available under a Creative Commons Attribution 2.0. Full terms at http://creativecommons.org/licenses/by/2.0/.